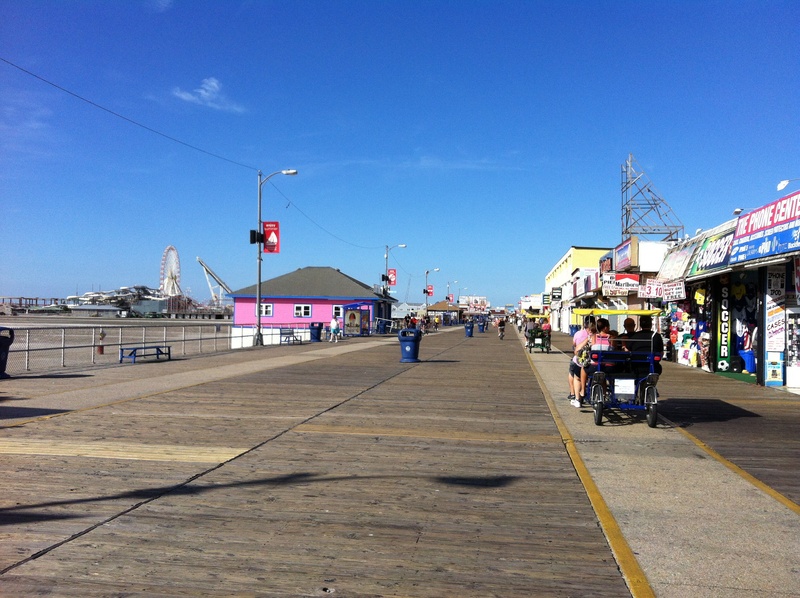 This morning I did a combo walk — a couple miles on the beach and a couple on the boardwalk/sidewalk. Walking on sand helps challenge your stability. Bonus: I saw dolphins leaping in the waves. Great start to the day! This entry was posted in Uncategorized, Where I've walked and tagged beach walking, beach walks, boardwalk, dolphins, walking by Walk With Joelle. Bookmark the permalink.